An avid video game nerd with a passion for Dota 2. This site will be the vault for all my Dota-themed youtube and twitch productions, so subscribe for tons of great content on the world's favourite MOBA! 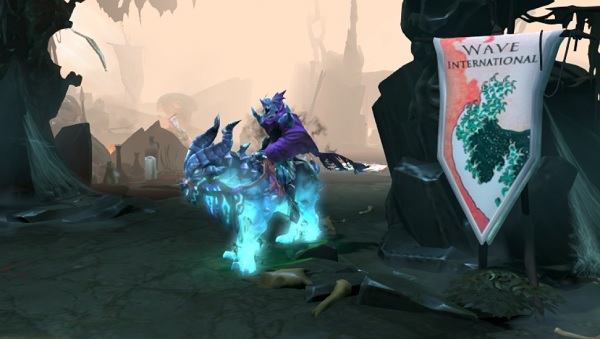 Its that time again as joinDota re-launch their open-to-play, open-to-cast tournament. Next week I’ll have some updates on the progression of our very own Wave.Int, but in the meantime…. Its been a hectic time over at the wave. We’ve been scouting new tournaments, fixing up our teams and of course starting the long-awaited Tsunami Cup. As usual, GFN is getting the cream of the crop of all this great Dota! Tsunami Cup and jDL FINALS! So big things happening over at the Wave with our new website and our own home-grown, $100 prize pool tournament – but that just isn’t enough! With a host of new tournaments around the corner, we’re reaching the end of the joinDota League. And you know what that means? As things over at the wave get organized properly, we get fancy little things to show off our awesomeness: The new banners! Based off The Great Wave off Kanagawa by Katsushika Hokusai, these banners mean we’re one step closer to the jDL Season 2 which kicks off around the end of April. We’ll also be starting off in Division 4 thanks to our earlier successes as Ra’II! Great news on the casting front as well as more and more tournaments flood in. It’s hard to pick a favourite, but here’s the pick of the crop: a jDL tiebreaker from the Asia 1 division – the winner is guaranteed to start in division 1 next season, the loser must face the deadly playoff stage…. More tournaments: jDL Season 1 is winding to a close but there’s plenty more on the menu – we’re sniffing around a bunch of other tournaments from NADota’s secs/tecs to the AD2L. More WAVE Stuff: Season two of KOTH is drawing to a close, but season 3 will kick off soon, and we’ve got plans for a more regular tournament starting soon as well!